If you are tired of the same old city breaks, stuffing yourself with delicious food and sampling the best cocktails bars in town, then we have a surprise for you. 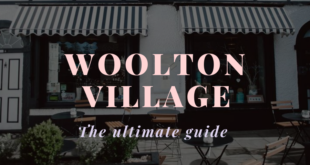 Check out 15 ways to alleviate the tedium, 15 ways to challenge your mind, body and soul, 15 ways to enjoy some refreshing indoor or outdoor activity in Liverpool. We guarantee you fun, fitness and frivolity with each of the outdoor activities in Liverpool we’ve chosen. Amongst the numerous escape games that have descended upon the city Breakout, Liverpool is definitely the most popular and it’s easy to see why. Basically, you book your game, turn up, get locked in and then attempt to escape using cryptic clues and your wits. There are seven thrilling themes to choose from and each has its own complex back story with a mystery for you to solve in order to win your freedom. Not for the fainthearted Breakout is a test of mind against matter. 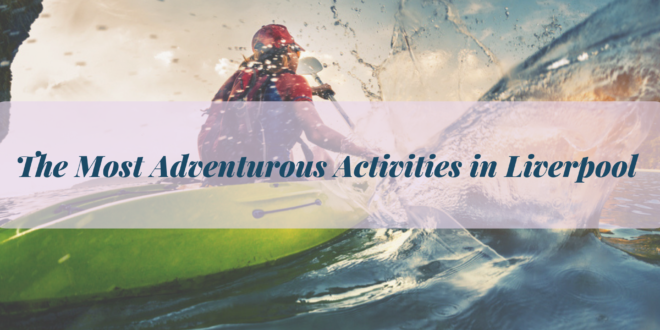 A fun, adventurous activity in Liverpool for the whole group to get involved in. Take yourself to church but instead of trying to get to heaven with prayer, try to climb there instead. Inside an ancient converted church built in 1849, Awesome Wall’s is now home to the professional cliff climbers and beginner boulder jumpers among us. 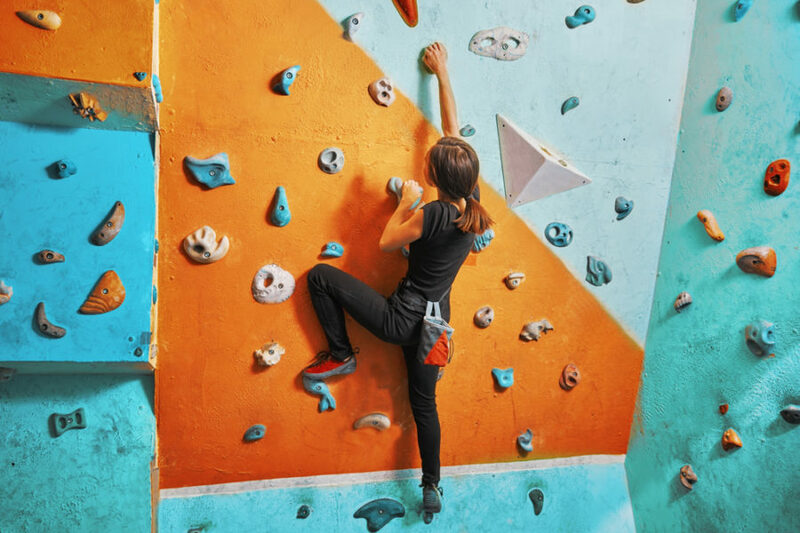 There are climbing walls of all abilities, from tiny walls for beginners to 17.5-metre-high ones with overhanging tips. So, you can take on the monolithic structures just like Tom Cruise in Mission Impossible, or stick to the smaller scale climbs until you’ve mastered your technique. Give anybody a gun that fires coloured paint and watch as they transform from your lifelong friend into Rambo. At Ultimate Indoor Paintball, you and your friends can club together to take on total strangers, or go head to head against each other in a battle to the end. Get covered head to toe in paint and have a blast whilst doing so. Enjoy playing games like capture the flag and search and destroy where you can engage your tactical brain to wipe out the competition and come out on top. Stop taking golf so seriously and enjoy a round of Ghetto Golf in the spirit it was intended. Fun. 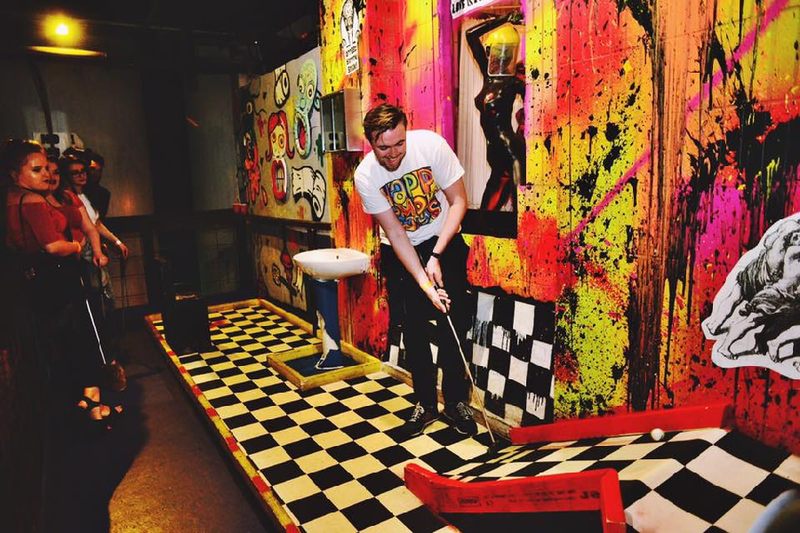 Where better to show off your golfing greatness than in a graffiti covered ancient brewery with a cocktail in one hand and your golf club in the other. What’s more, your game of golf will be accompanied with live tunes from a DJ and some delicious BBQ food courtesy of Apocalypse Cow, a unique and fun activity in Liverpool for everyone. 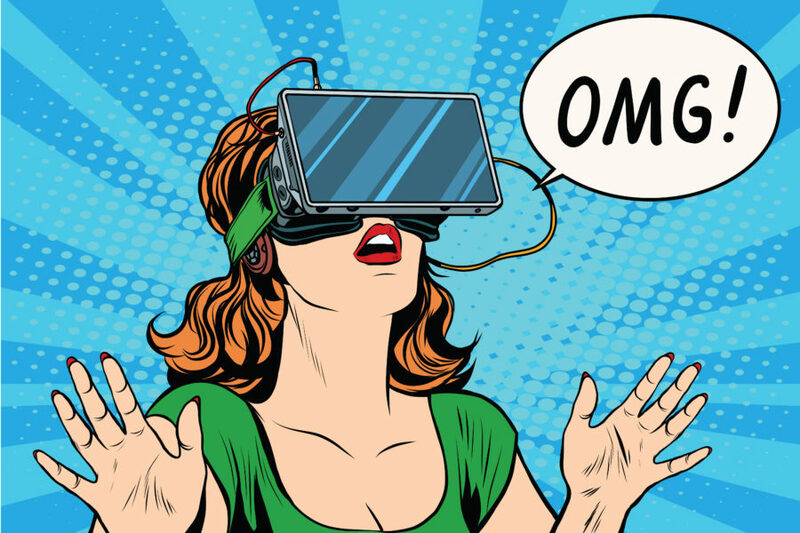 You’ve seen it, you’ve heard about it but you’ve yet to try virtual reality gaming at VRHere in Liverpool. This amazing gaming concept is great for those who like to stay up to date with the latest developments in gaming technology, or for those who simply want to delve into a virtual world and have some fun shooting zombies, cowboys and aliens. There’s a huge list of games to choose from, with single player and group options available. There’s even a game that lets you simulate doing mundane jobs like being a shop assistant or working in an office which is more fun than it sounds apparently! 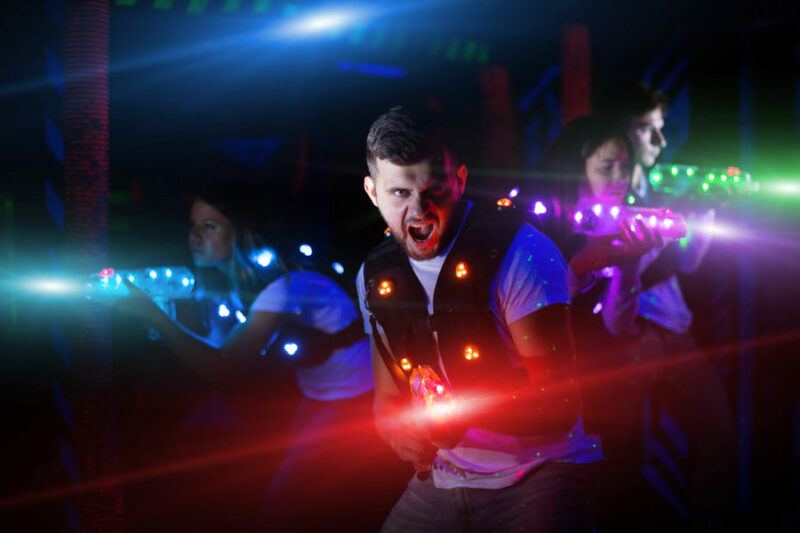 Spread across a 55000-square foot playing area, Area 51 in Liverpool is the perfect place to go and pretend to shoot your friends with lasers. Don your camouflage gear, war paint included, and take your place in the arena. 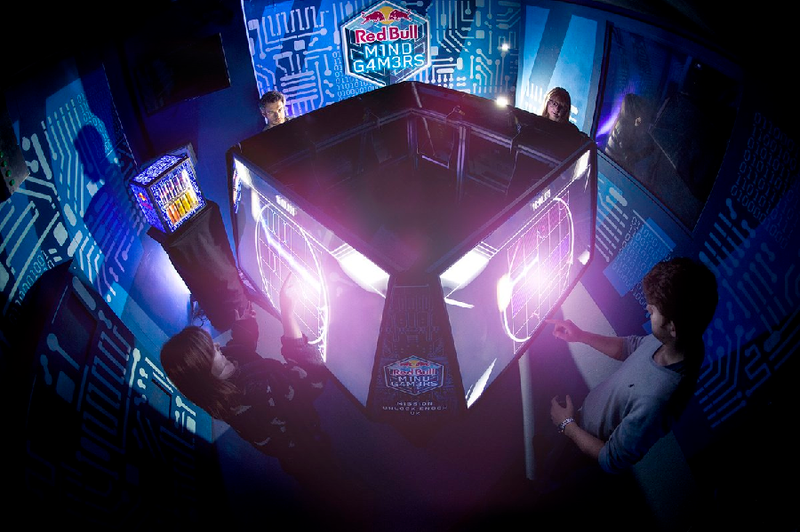 Next, you and your friends will be faced with a series of challenging obstacles designed to make the most of your gaming experience. The latest technology and uniquely designed war zones are combined at Area 51 to ensure you can all enjoy a little outdoor activity in Liverpool together. Built by skaters, used by skaters, decorated by skater artists. New Bird Skatepark is in the heart of the trendy Baltic Quarter of Liverpool. For an experience of street skating in Liverpool, this is the latest and edgiest outdoor skate place to go. Whether you are a beginner, a novice or simply a spectator of the sport, New Bird skate park is perfect for watching experienced skaters carry out some breath-taking stunts. The surrounding area is part of Liverpool’s creative and artistic area, the Baltic Quarter, and is a great place to enjoy some delicious food, tasty drinks, live music, performance art and much, much more. If you feel like it’s time to spruce up your moves or fancy learning some new ones then how’s about a dance class at Alma De Cuba. 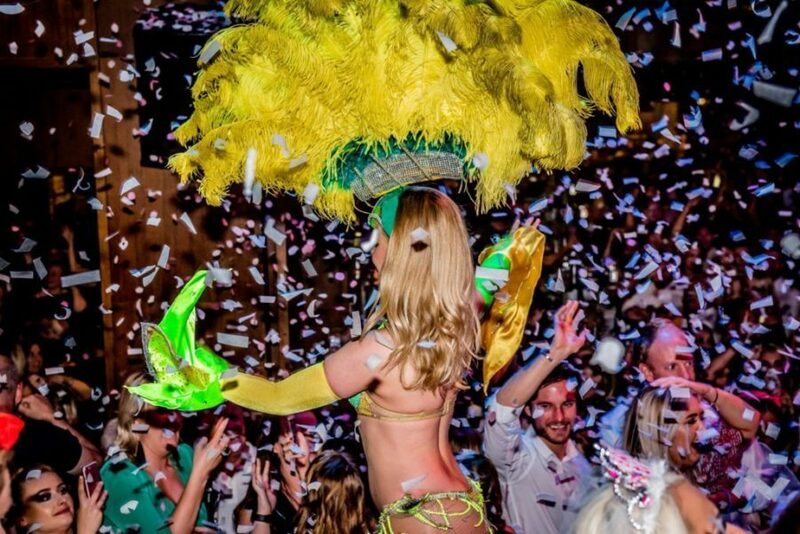 Choose from a whole list of dance lessons, including Salsa and Samba themed sessions. You and a group of others can get together and spend an hour and a half under the tutelage of a professional dance instructor. During the allotted time you will warm up, learn a routine, pick up some fail-safe dance moves and warm down. For those celebrating a special occasion, the boy or girl of the hour even gets a little gift on the house. Ideal for hen parties or those looking for a fun activity in Liverpool that’s unique and entertaining. 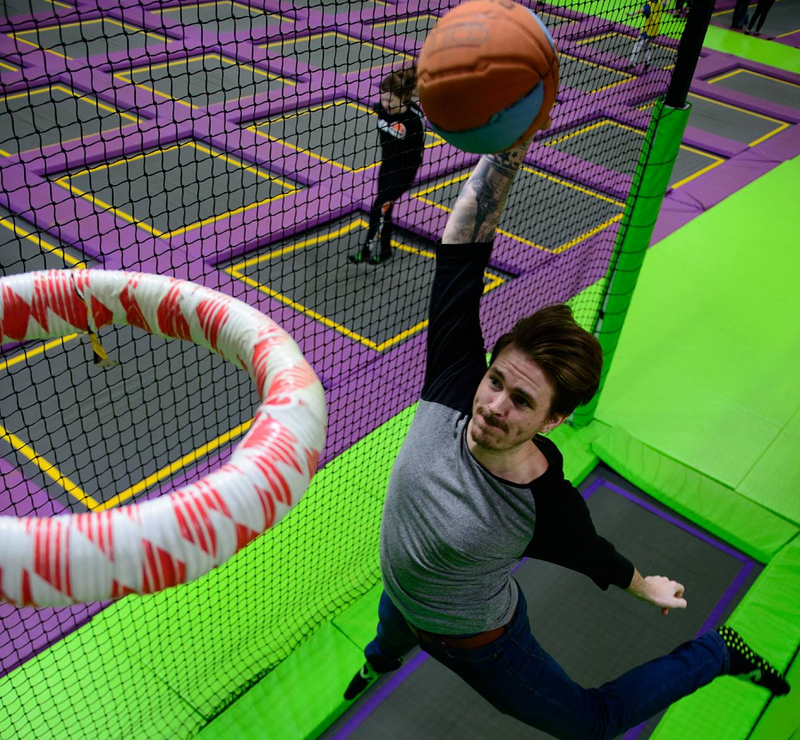 Go freestyle, play dodgeball or basketball even take your trampolining skills to the tumble track for a high-flying activity in Liverpool’s Spring City. Not just for kids, this amazing arena is filled with springy surfaces of all shapes and sizes ready for you to fling your weight from one side of the room to the other. You can go it alone or as part of a group, no matter what the size of your party you are guaranteed to have a memorable time on a visit to Spring City. See as much of Liverpool as possible whilst you are here, as there’s loads you won’t want to miss. On Liverpool Cycle Tours you can choose the perfect tour to include your interest and match your cycling ability. 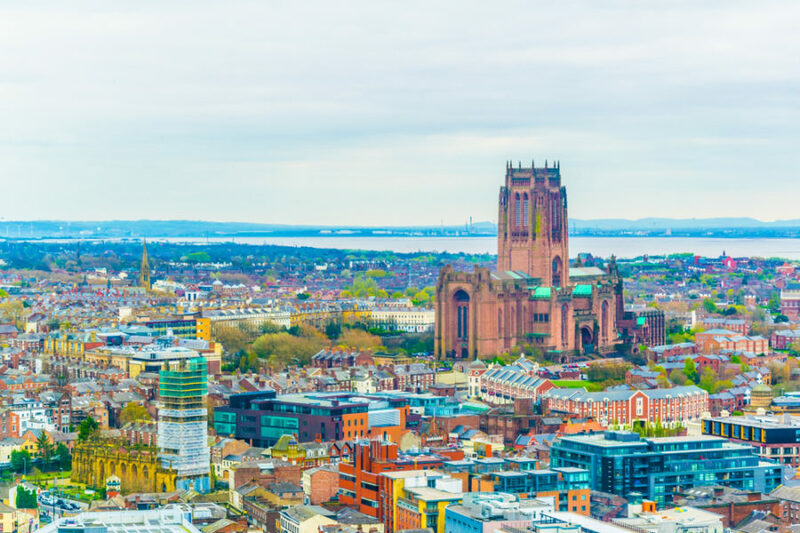 See the highlights of Liverpool in the quickest way possible, avoiding being stuck in a bus or a taxi tour instead feel the rush of fresh air as you whizz around the city on your bicycle. The tour will stop for perfect photo opportunities at the best landmarks of Liverpool. On certain tour packages, you can even call in at a pub on the riverside to wet your whistle before undertaking the next leg of your expedition. The Albert Dock is perhaps one of Liverpool’s most iconic features, why not take a dip in it whilst you are visiting. For wet and wild activity in Liverpool, Adventure Dock is perfect for all out water park fun. Don your wet suits and take the plunge from the huge inflatable water trampoline or hurl yourself around the blow-up obstacle course. The ideal way to get refreshed and enjoy some outdoor activity in Liverpool. Have you ever watched the Walking Dead and thought, I could survive a zombie apocalypse? 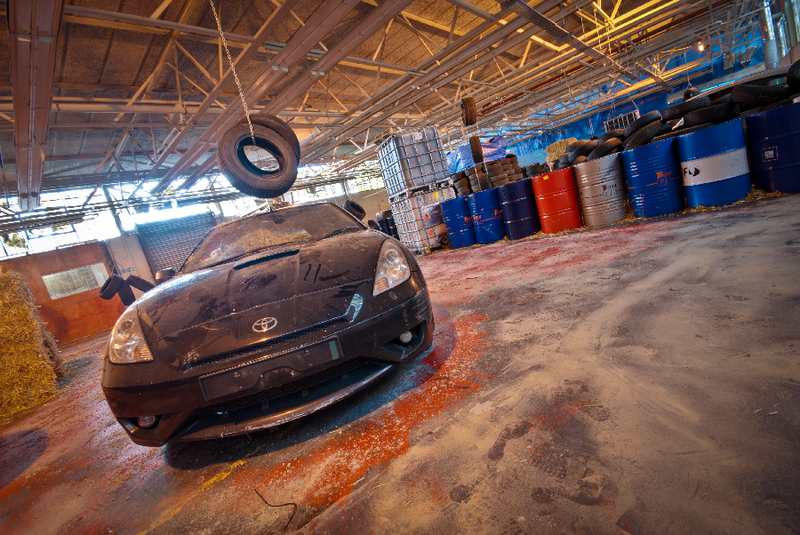 If you want to try your hand at a spot of zombie fighting, then the Zombie Survival experience is the ideal indoor, and outdoor activity in Liverpool. Set in the derelict Victorian Newsham Park Hospital, this adventure labyrinth couldn’t be more eerie and adventurous if it tried. 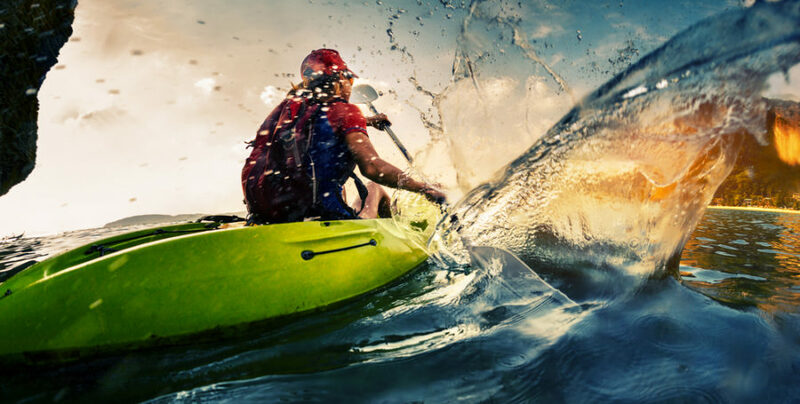 From beginner’s sessions to experts, Liverpool Watersports centre is the ultimate outdoor activity in Liverpool. Learn from scratch or book progression lessons with wakeboarding pro’s and coaches who really know their stuff. Why not attend their Friday night jam sessions, where gifted riders and beginners get together to get inspired and show off their tricks? Become part of the wakeboarding community and who knows you might pick up a new hobby for life. 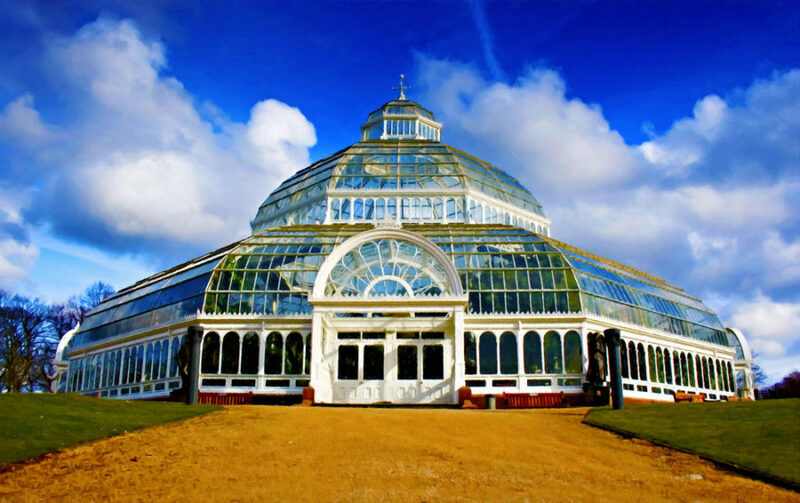 If the above is all too much and you feel you need to re-balance and centre your mind and soul, then make your way to Sefton Park for a Yoga lesson in the most tranquil environment, the Palm House. Here you can practice your Hatha or Yin Yoga whilst enhancing your inner harmony with the nature that’s all around you. The ambience of the Palm House is exotic and bathed in natural light, and is a stunning piece of Liverpool’s history to visit. Did you watch Hunger Games and think, I could rock a bow and arrow? Well now’s your chance to prove it at Liverpool’s Combat Archery where you will be challenged by a whole host of thrilling adventure games. Capture the Flag, Every Man for himself and even some target practices with a game of Bullseye. All games which have been designed to sharpen your archery skills and quicken your reaction. 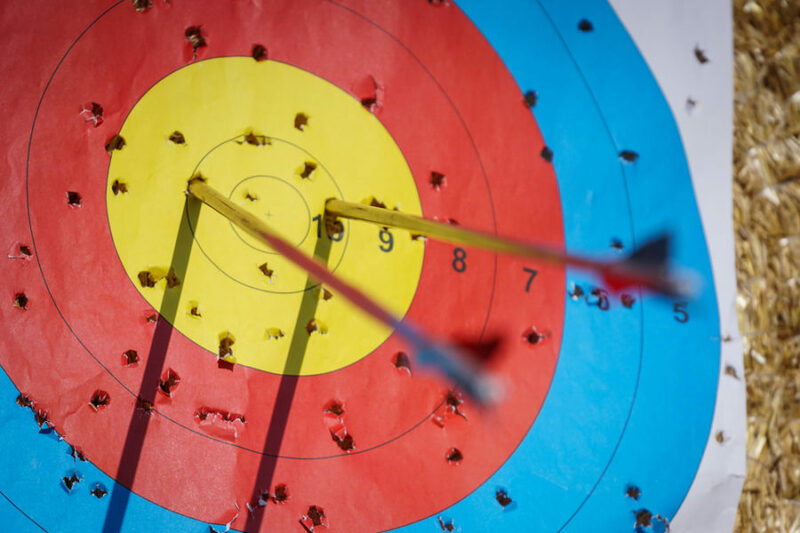 Fast becoming the most popular indoor-outdoor activity in Liverpool, Combat Archery guarantees an exhilarating and unforgettable day out together in the city. After all this amazing indoor and outdoor activity in Liverpool, you’ll need some time to recharge. Why not pay a visit to one of these amazing Liverpool spas’ all within an hour of the city centre.